Use a single software package for LabVIEW, RT and LabWindows Environments. 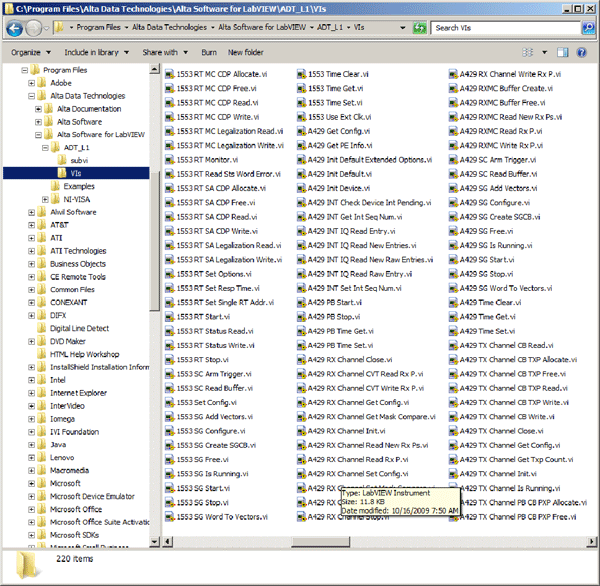 Numerous example VI’s that setup the most common applications. Customers can jump start their application and save hours or days of coding. Excellent Documentation – Full User’s Manual to detail installation and provide VI function references. Combine multi channel and multi protocol applications as desired. Each Alta channel or ARINC channel bank is independently controlled device. 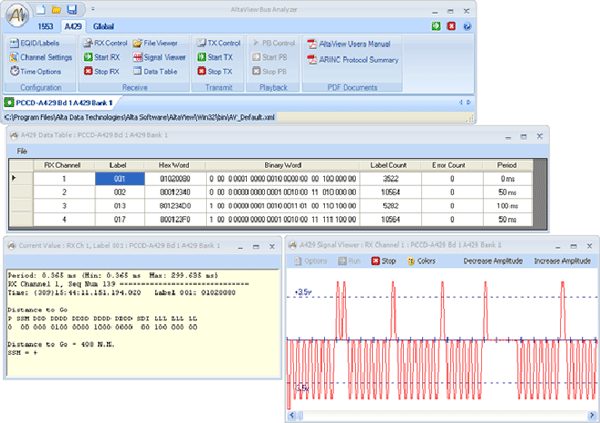 Mix and Match NI LabVIEW applications on one channel and Alta’s advanced AltaView analyzer on other channel devices! Alta’s 1553 and ARINC products are supported standard by the most advanced Application Program Interface (API) library tools in the avionics industry: AltaAPI. This software tool kit’s architecture allows the user to build extremely powerful and portable applications. Unlike most of our competitors, Alta’s design manages the low level hardware control registers to reduce the coding effort and make the application more reliable. AltaAPI-LV VI List Example. Full Featured Library Support of AltaAPI! AltaView is optional software, but is standard with cards purchased directly from NI! 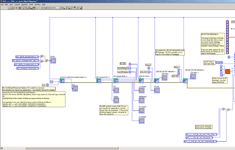 Run LabVIEW on one Channel and AltaView on other channels/cards for maximum flexibility in system integration. Most advanced avionics analyzer in the industry. The only product that can execute and pass the SAE AS4111 5.2 Protocol Tests. This ensures system compatibility. Advanced Software Tool Kit, AltaAPI and AltaAPI-LV provides unmatched capability to reduce coding effort and provide maximum flexibility. Multi Protocol Card Combinations. High density and multi protocol interface cards. All supported by the same advanced API software tool kits. Native VISA drivers for regular Windows or RT Support with the same package. 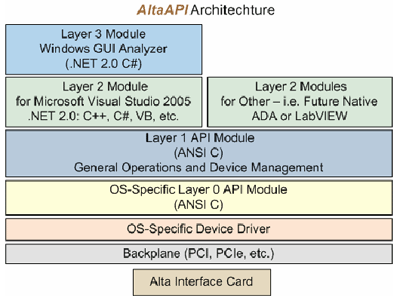 Here you can find documentation pertaining to the AltaAPI-LV. For additional documentation and software, please visit our secure download area.